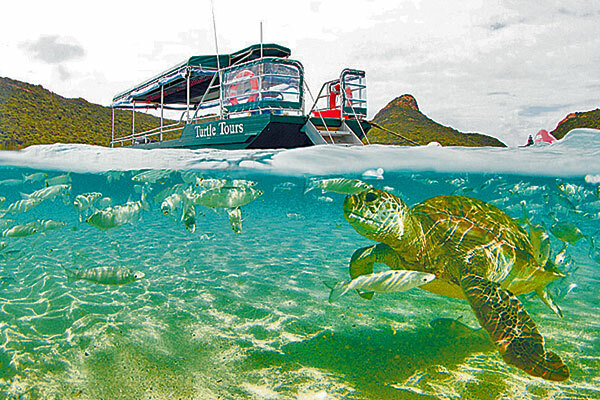 Marine Adventures operate a glass bottom boat specialising in North Bay, Turtle and Nature Tours. With 6 generations of Island knowledge, our team will share their colourful history and introduce you to our amazing island playground. 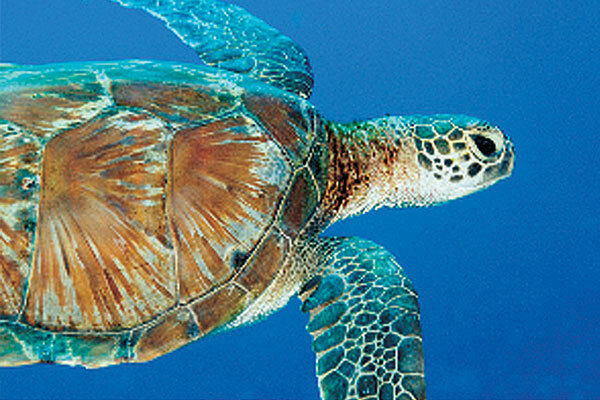 Join our specialised tours to some of the Island’s more remote and untouched locations. 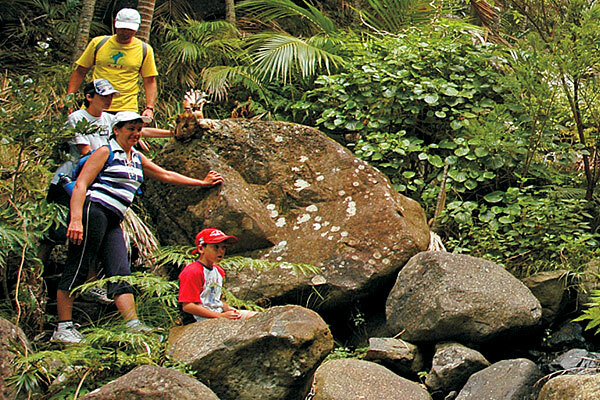 Bush walks, beach picnics, bbqS, sunset cruises and incredible snorkelling with our qualified Divemaster. Complimentary snorkelling gear and morning tea. We provide a range of highest quality, natural history tours including coral viewing from glass bottom boats, specialty snorkelling and night snorkelling tours. 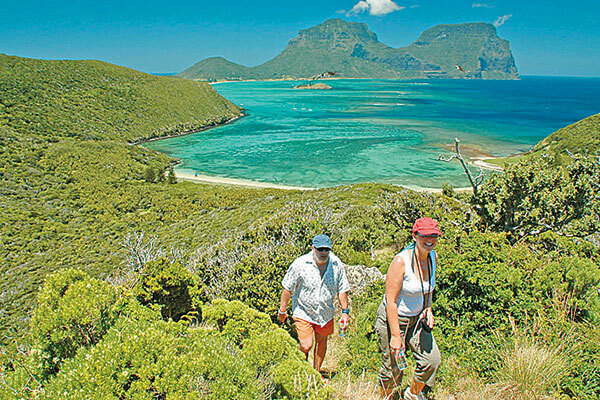 Bushwalking and seabird tours also to Mount Gower, Blackburn Island and the Admiralty Islets. 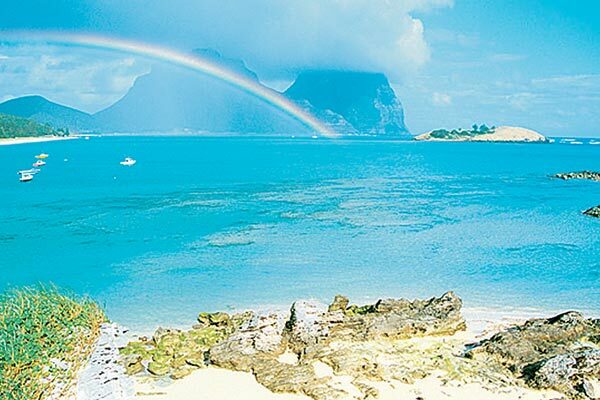 A refreshing introduction with Peter and Janine Phillipps on where and what to do on Lord Howe Island. Janine’s ancestors settled here in the 1850’s. Peter has published a book and produced DVDs on the island’s history. Learn everything about the island with us! Guided walks with Jack Shick, a 5th generation Islander and photographer. 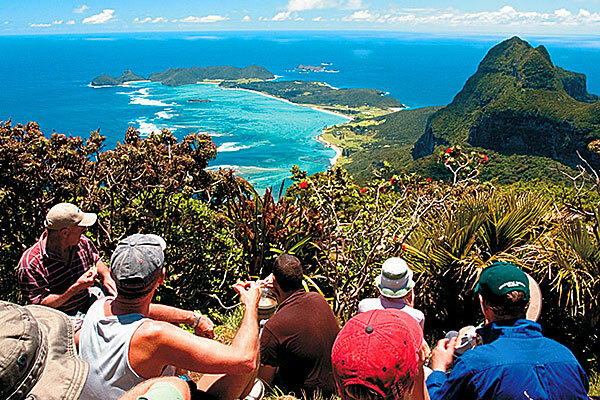 Jack is the Island’s most experienced guide with over 1300 climbs to the awe inspiring Mount Gower summit. Twice weekly most of the year. Book early, only $100. Every Monday, Wednesday and Friday join Ron’s 3 hour-3km ramble to reveal an island composed of varying aged remnants of a turbulent era when 2 islands partially joined together. Crammed with information on flora, fauna, fossils, bush tucker and medicine. 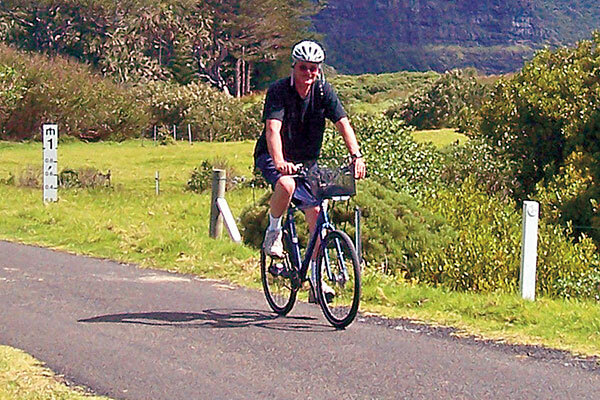 Wilson’s have a wide range of quality bicycles for hire at the Island’s best prices (from $9 day). Also available are great value automatic cars for non-cyclists and a range of snorkelling equipment for underwater enthusiasts. Bookings advisable during school holidays. New to the lagoon foreshore offering a wide range of activities. Book fishing for M.V. Chamaeleon, snorkelling and scenic trips. Kayaks, paddle boards, snorkel equipment for hire. 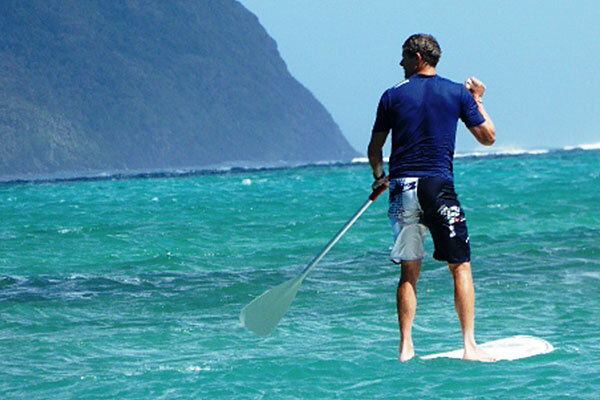 Kite boarding, paddle boarding lessons and guided surf tours available.